The concept of artificial intelligence (AI) is not new. It is actually more than 60 years old – a history with many ups and downs. In recent years however, we experienced a strong push in the development. This was mainly driven by new technical capabilities in storing and processing data and the availability of large data sets. Furthermore, new innovative players like Amazon, Google and Facebook are speeding up the development. They see great potential of AI for their data and internet-based business as well as for starting new business endeavors. Artificial intelligence is a computer science that enables machines to mimic cognitive human behavior. As human behavior is quite complex, AI is typically divided into several disciplines e.g. robotics, planning, problem solving, language processing, machine learning, etc. If scientists were able to put all disciplines together into one general artificial intelligence machine, this machine would be able to perfectly mimic human behavior. 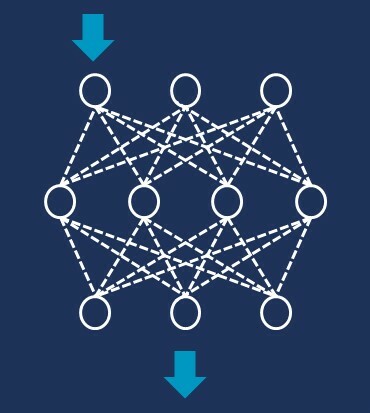 One good example for AI are deep artificial neural networks, also referred to as “deep learning”. 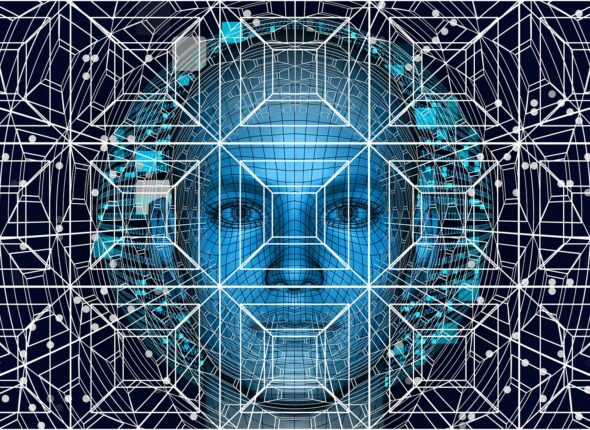 It is a machine learning technology that passes data through layers of math. The network has millions or even billions of connections, whereby each layer has specific tasks and is trained individually. The concept is inspired by biology and the way the human brain processes signals via nerve cells. Given the right mathematical network structure, sufficient computing power, and large data sets for practice/teaching, the network can perform complex tasks, will get better with experience and be able to perform these tasks as good as humans would. …AI will help to identify duplicate records and assure data quality, which are common master data issues. The system will check records not just based on attributes, but also on information outside the MDM application such as transactional data, CAD / PLM data, SOPs, manuals, the history of past corrections, typical individual / regional errors etc. …AI could serve as personal concierge that helps and guides end-users in all data maintenance related questions. This means that no end-user training will be required anymore and data is maintained first-time-right. …enable new kinds of master data applications that work via a graphical user interface where touch screen, motion detection, and voice recognition replace mouse and keyboard. Users will simply move graphical objects from A to B, while AI maintains the attribute data in the background. As one can imagine, there are many more use cases of machine learning and other AI disciplines. Considering the latest developments and the fact that first real-life use cases for AI already exist, it’s time for organizations to prepare for the future. CAMELOT helps customers discover AI use cases, asses the change impact on processes, organization and IT, and enable the MDM future for them from the initial ideation to the final implementation of AI-based solutions.